Health, Wealth and Peace of Mind! Health, wealth and peace of mind, which is most important to you? You do know, you don’t have to chose. And you shouldn’t chose between one or the other. You can have health, wealth and peace of mind. Wade Lighthearted is going to show you how. 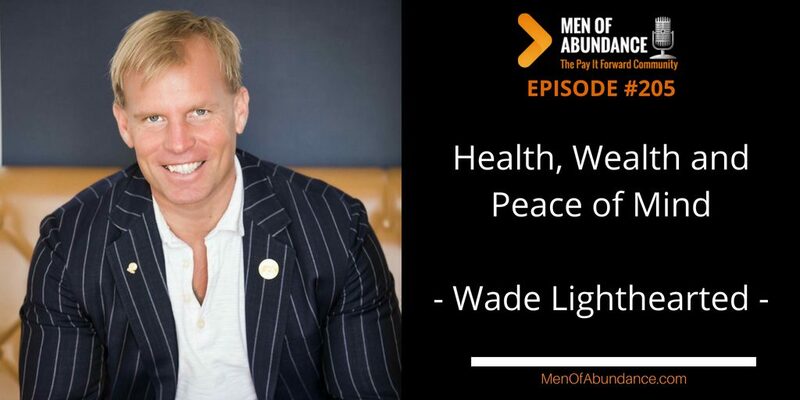 Wade Lightheart is a former 3 Time National Natural Bodybuilding Champion who is the only person to have competed at the Mr. Universe and the World Championships as a vegetarian. He serves as an Advisor to the American Anti Cancer Institute, has written 6 books on health and performance, is the co-founder of Bioptimizers a company that fixes digestion. 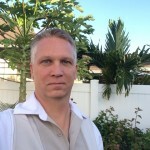 His Awesome Health Course has helped thousands of people around the world fix their digestion, improve their health and optimize their performance. He currently serves the world by writing, speaking and spreading the message of Awesome Health to the World.